Vauxhall Motors has launched the sequel to their Home Nations football TV advert. The song used is AKA... What A Life! 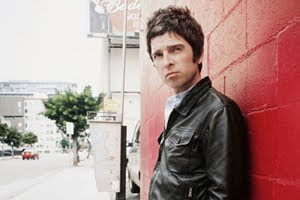 by Noel Gallagher's High Flying Birds is used again, the track was first used exclusively by Vauxhall Motors in the original Home Nations TV advert aired in September 2011. The advert features past and current members of the England Football Squad, football fans and Vauxhall staff from the Vauxhall Ellesmere Port production facility in Merseyside. The advert will air before the England versus Belgium friendly on 2nd June 2012.